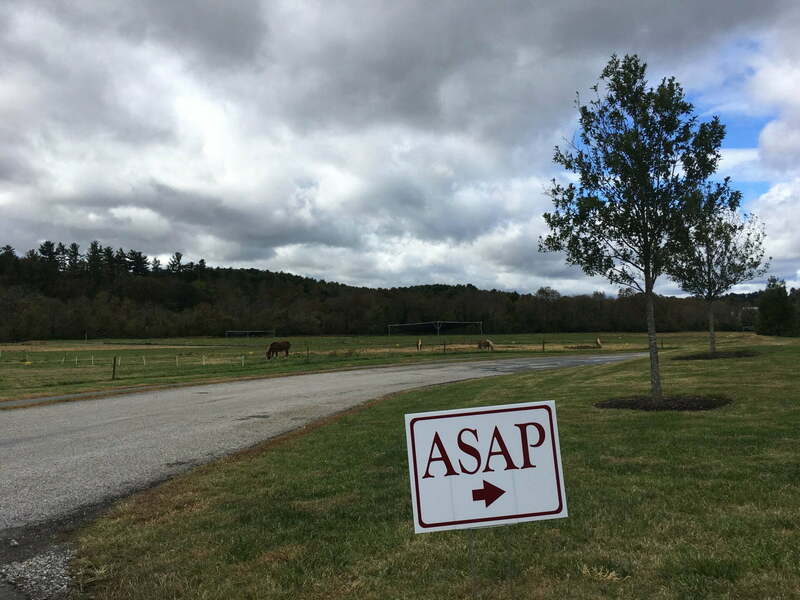 Thank you to the Biltmore for hosting two private farm tours of the estate’s agriculture and forestry operations this past Friday and Saturday. A special thanks to tour guide, Dr. Ted Katsigianis, VP of Agricultural and Environmental Sciences at Biltmore for sharing his expertise and time with us. It was a wonderful and educational experience, and we lucked out with the drier weather! All tour proceeds support ASAP’s programs to promote local food, strong farms, and healthy communities. Thank you to all who attended!